Inside The Bills | Will Guy’s induction open door for Tasker? Will Guy’s induction open door for Tasker? The Pro Football Hall of Fame class for 2014 will mark the first that will ever have a special teams player in its ranks as Senior Committee finalist Ray Guy will join Bills all-time leading receiver Andre Reed and the other inductees for enshrinement in Canton this summer. With the barrier now broken by the famed Oakland punter, will it open the door for an equally deserving special teamer in Steve Tasker? Tasker has been a Hall of Fame semifinalist six times, including four of the past five years, but has never been a finalist. Here’s a look at Ray Guy’s credentials that earned him enshrinement. 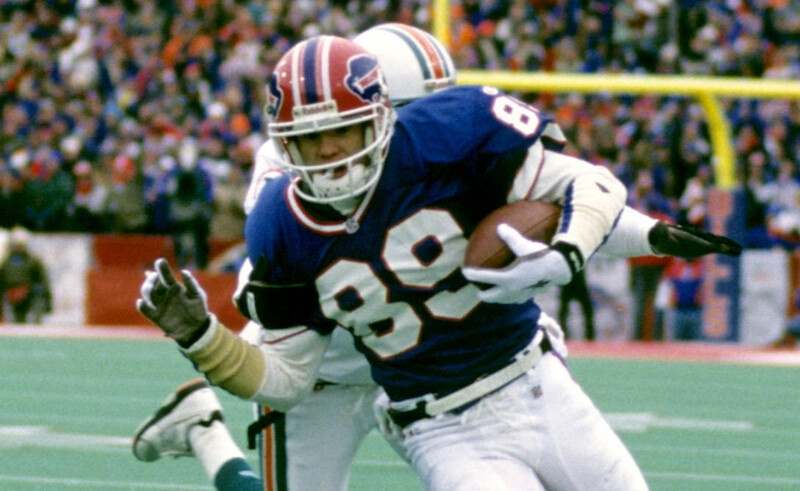 Tasker, who played 13 NFL seasons, is widely seen as the best cover and return teams player in NFL history. He went to seven Pro Bowls and earned a Pro Bowl MVP nod. He was also named to the PFWA All-NFL 1st team four times (1992-1995).